We have a full showroom and on water display area for Brokerage Boats. 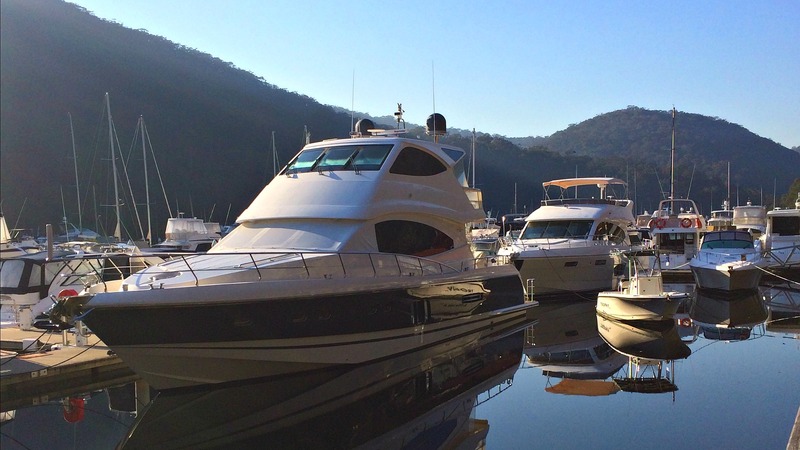 Our extensive boat sales experience with a database to match and 7 day operation on Sydney’s North Shore, just 1km from one of Sydney’s most popular boat ramps, gives us great exposure to potential clients to buy your boat. We average 2-3 boat sales a week at our brokerage right now and love what we do. Our commission rates charged are great value and offered on a percentage scale according to the sales price of your boat.